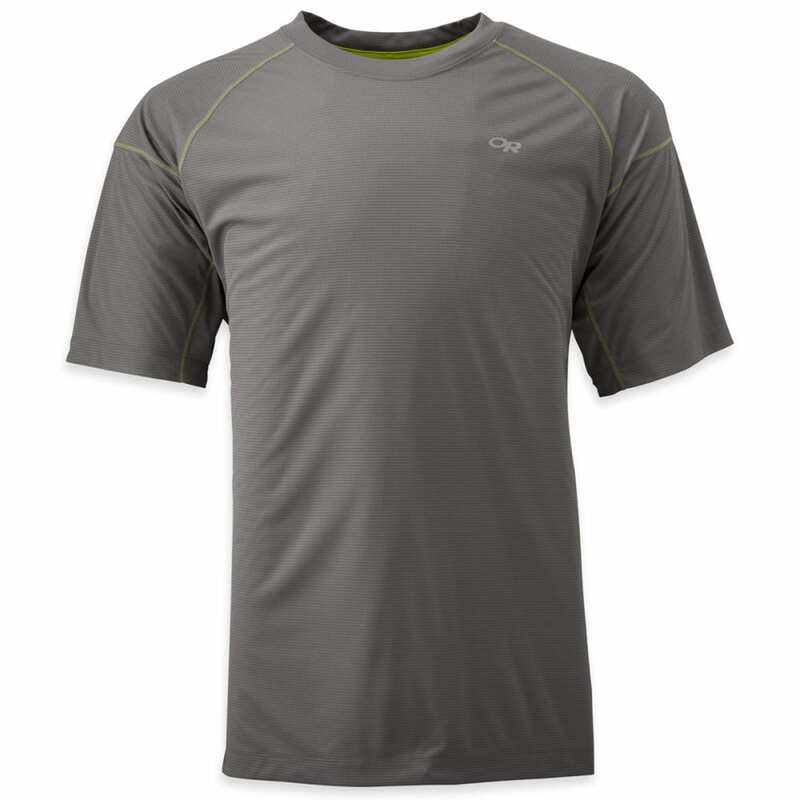 These lightweight Echo shirts are perfect for high-exertion activities and warm weather. Available in multiple colors and styles, their soft, comfortable AirVent™ fabric breathes, wicks moisture and dries quickly when you pause to take in the view. Raglan sleeves and flat-seam construction reduce chafing, Polygiene ® prevents odor, and UPF 15 protection helps prevent sunburn on clear, warm days. Weight: 3.1 oz / 88g avg.